Remember the signature lips of Joan Collins in Dynasty and any interview or photo shoot from then on? 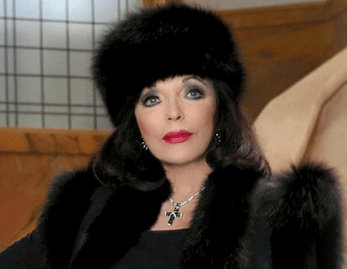 Joan Collins is a strong woman with impeccable style. She is an actress, author, beauty expert and mother empowering woman to be strong and feel beautiful at any age. 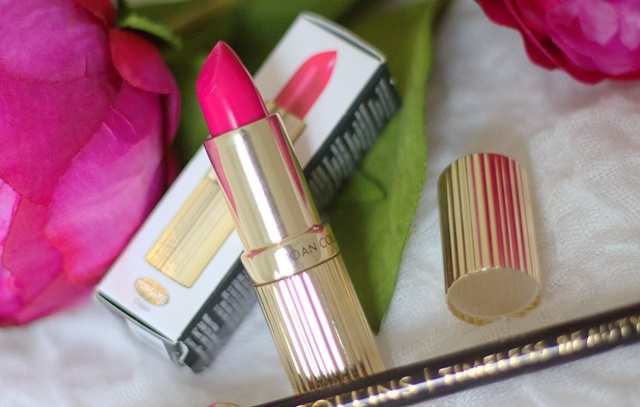 Bringing her knowledge of beauty to the table, Joan Collins has created her own brand allowing all women to live the dream of having Timeless Beauty. 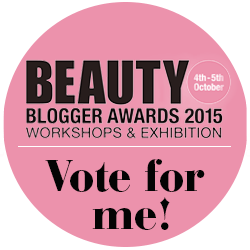 The brand consists of three categories across Fragrance, Skincare and Cosmetics inspired by Hollywood glamour which is what Joan Collins is known for and her love for Art Deco which comes through in the luxurious packaging.